With the right solutions in place, telehealth technology will lower the cost of care. Patients expect more from their healthcare providers, including convenient access. A 2018 poll found 9 of 10 people aged 40 and up would be comfortable using at least one type of telemedicine and that 87 percent of caregivers would be interested in seeing telehealth provided to those in their care. In a 2017 survey, one in five patients said they would switch to a doctor offering telehealth – that is 50 million consumers in the U.S. alone. A Canada Health Infoway survey found 80 percent of Canadians would use digital health solutions, if available, to renew prescriptions, make appointments, and access their medical records. There are challenges to implementing telemedicine, but healthcare providers who take advantage of the solutions will reap the benefits. Telehealth devices can be pricey. Beyond using a tablet or computer for doctors and their patients to talk, the clinic or their patients need to purchase wifi-connected blood pressure monitors, insulin testing devices, activity trackers, and other sensors to monitor vital signs. These costly devices would significantly benefit socioeconomically disadvantaged communities, but those patients are least likely to afford them. Patients in rural areas may also run into high costs for internet connectivity. However, the economics are compelling, and governments and insurers are noticing. As of 2017, 24 states had some sort of Medicaid reimbursement in place for remote monitoring devices. With wider adoption, technology costs tend to go down. For healthcare systems and insurers, telehealth lowers the cost of care. 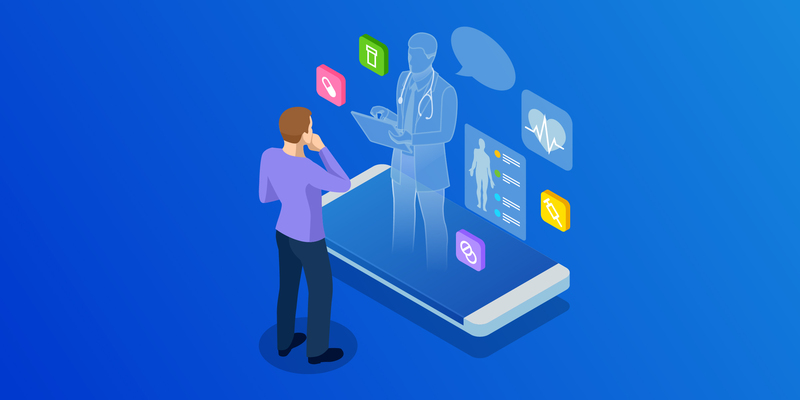 In nursing homes, for example, researchers estimated that using telehealth could avoid 387,000 unnecessary hospitalizations each year, resulting in savings of $327 million, easily covering the cost of connected devices. In Pennsylvania, the Telehealth Intervention Program for Seniors (TIPS) sends trained student technicians to seniors’ homes where they measure blood oxygen, blood pressure, pulse, and weight twice per week. The students then transmit this information to nurses for review. Thirty-seven of the participants had previously been frequent visitors to the emergency room, but since participating in the program, they reported no more ER visits. With telehealth, physicians can save money by seeing more patients in a given time without the need to travel from facility to facility, and can offer services outside regular clinic hours, saving staff wages and overhead. Nurses and personal support workers too can save travel time and transportation costs by monitoring patients remotely. Maple, connects Canadian physicians who have spare time with patients willing to pay for more convenient access. “We need to embrace emerging technologies and telehealth to make better use of the physicians that already serve our communities,” says the company’s blog. 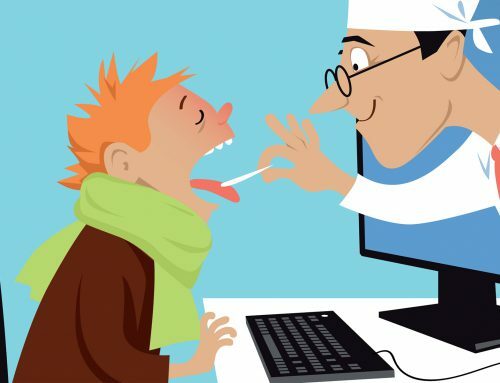 One potential roadblock to telehealth adoption is informed consent. A frail or memory-impaired patient may benefit from telehealth but lack the ability to make decisions when it comes to their privacy rights. Some states in the U.S. have already repealed the informed consent requirement for telehealth. 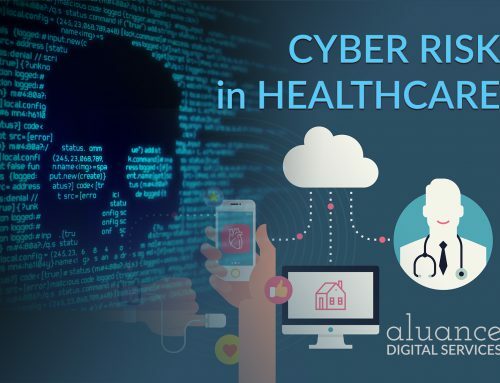 Secure technology also helps protect patient privacy in accordance with the HIPAA act. Canada too has roadblocks to telehealth adoption. Although provincial governments offer publicly-funded telehealth to rural patients, commercial telehealth companies face resistance to the idea of private medical care even with demand from urban customers. While telehealth can help uphold Canada’s idea of healthcare equality by allowing remote patients to access the same specialists as their urban counterparts, fee-based telehealth services may create a gap between those who can afford the technology and those who cannot. Another roadblock to telehealth is licensing. A doctor who is licensed to treat patients in California cannot treat patients in Alaska without being licensed there. This further limits the ability of specialists to provide care to patients in remote areas. It also affects telehealth apps and services hoping to help patients across state and country borders. Since telehealth holds such promise, many American healthcare providers are calling for a change, with country-wide as opposed to state-based licensing. The Federation of State Medical Boards has looked into this, creating an easier path for doctors to practice in one or more of the 24 participating states through the Interstate Medical Licensure Compact. About 80 percent of physicians qualify for these streamlined state licenses. Yet another barrier comes from the rules around reimbursement. Healthcare providers may struggle with reimbursement for telehealth consultations unless the patient meets certain criteria, like living in a rural area and accessing their care from a clinic. 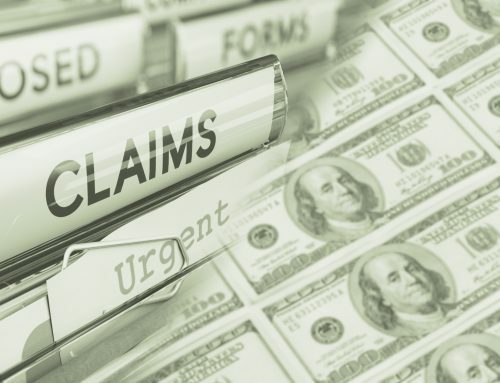 As of 2018, “most care is still not reimbursed under traditional payment plans”, according to Tim Wright, Vice President of telemedicine solutions provider InTouch Health. Laws are gradually catching up to technology. The Centers for Medicare and Medicaid Services created a reimbursement code in 2015 for chronic patients accessing care that is not face-to-face. While it does not cover every telehealth scenario, it does demonstrate a shift in rules. Meanwhile, New Jersey introduced a bill in 2017 that included payment parity for telehealth services. Those living in rural and remote areas have the most need of telehealth services, since they may have trouble accessing specialists or even a family doctor. However, these remote patients may face barriers to access. The patient may only be able to access telehealth services at a clinic, requiring travel. This clinic must have the proper technology, such as connected blood pressure monitors and other testing equipment, as well as someone on staff to coordinate the consultation. To access telemedicine remotely, the patient or clinic must have internet service capable of handling video communications. Rural customers often have trouble finding affordable, reliable internet. The broadband internet services common in cities are often unavailable in rural areas, and in remote regions, even cellular service may not work. Overcoming rural and remote access challenges requires infrastructure commitment, whether from government or providers. Canada is one country making an effort to provide healthcare to its most remote patients. In Pelican Narrows, Saskatchewan, nurses staff a health centre serving its 3,000 residents, with occasional visits by a doctor. Visiting a specialist required a six-hour drive or a CAN$10,000 airlift to the nearest city, Saskatoon, until the provincial government implemented a telemedicine program in the community. When a young boy came to the clinic with trouble breathing, a pediatric intensive care doctor in the city examined him with help from an oxygen monitor and a stethoscope placed by a local nurse. The doctor diagnosed croup and prescribed medicine. Instead of a long, stressful trip to a far-away city, the boy got to recover locally, thanks to the government’s investment in telemedicine infrastructure. 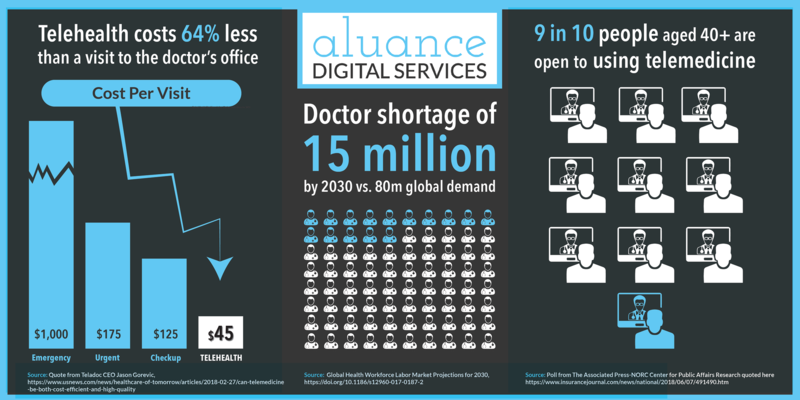 Do all roads eventually lead to telehealth? Patients are demanding more innovation in the way healthcare is delivered. According to Grand View Research Inc., the U.S. telehealth market is expected to reach $2.8 billion by the year 2022. Worldwide, it will exceed $40 billion. Cost-effective pathways seem to bend in one direction. Providers who do not adopt these technologies risk not only losing patients but missing out on a trajectory towards savings and growth.